We all consider our face to be the most important part of our body, but how much care are we taking of our face? We are often applying makeup and are running in a pollution driven environment. Keeping your face clean and restoring its natural vitality is important. 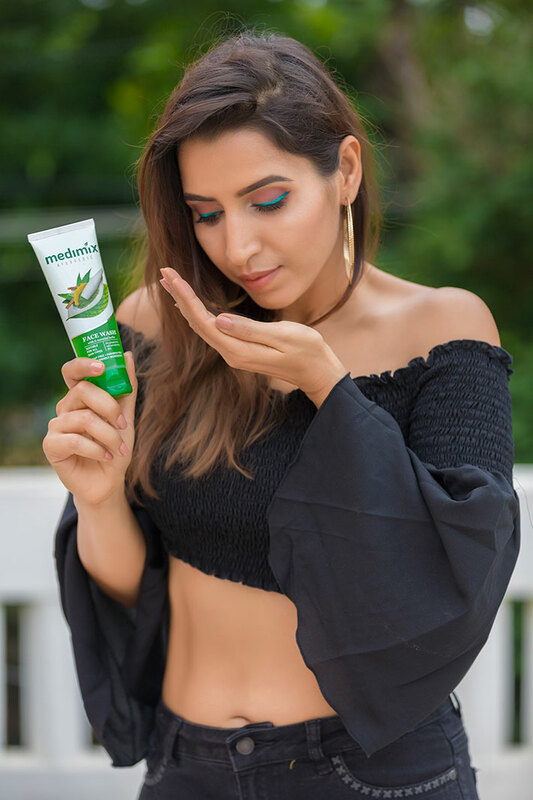 We leave the job of keeping our face clean to our face wash and that’s why it’s important to have a good face wash.
Knowing “Medimix” as an Ayurvedic brand and having used its soap I decided to try out the Medimix face wash.
With a brand name having a good history you can hardly go wrong. We use our face wash for a minimum of two times in a day. How great would it be if our face wash not only cleans our face, fights off toxins but also restores the natural vitality of your face? The Medimix face wash does all that and a lot more. 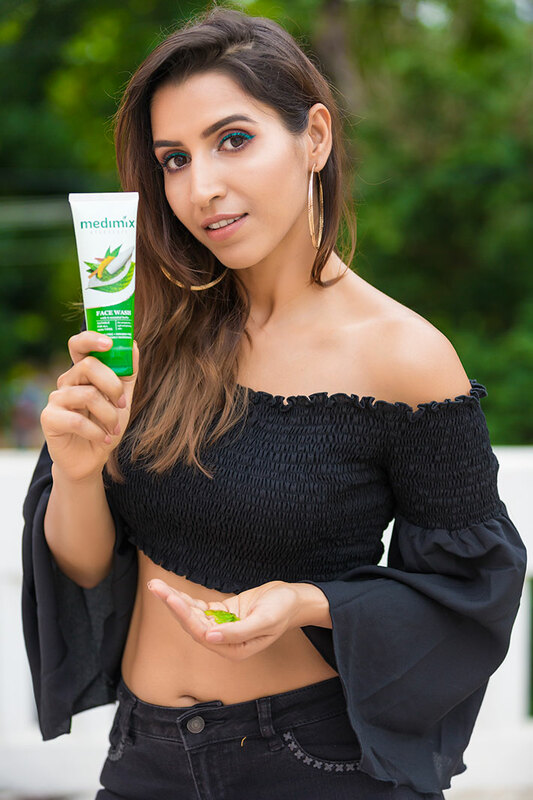 The Medimix face wash is a gel based face wash that contains six essential herbs, Neem, Aloe Vera, Amaya, Lodhra, Manjistha, Need and Turmeric that are known to work on the skin from beneath, stimulating the growth of new skin. That’s some good food for your skin! 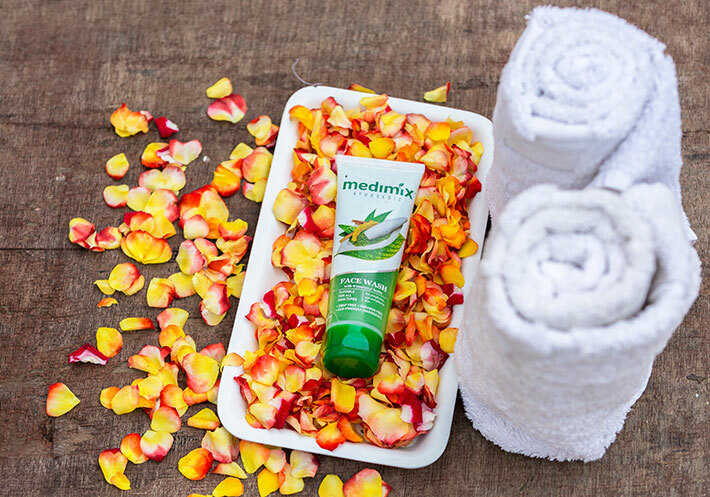 The Medimix face wash is soap- free, paraben free and only contains natural ingredients. That is all love and no harm to the skin. It is a great face wash if your skin tends to become oily very soon and thus helps in clearing off pimples as well. With a regular use you can see visibly clear skin. 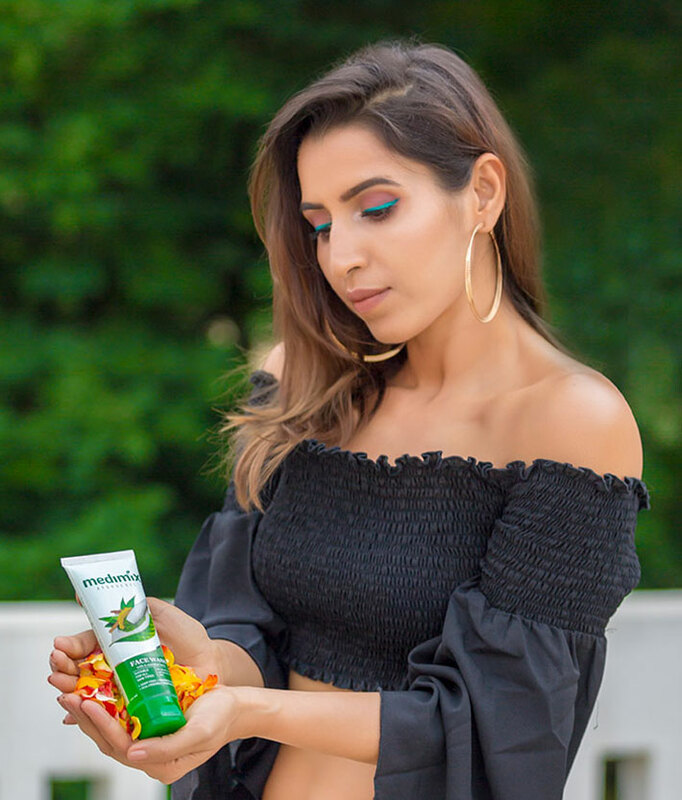 My skin feels supple and great only within 3 days of starting to use the Medimix face wash and has become an essential part of my beauty routine. 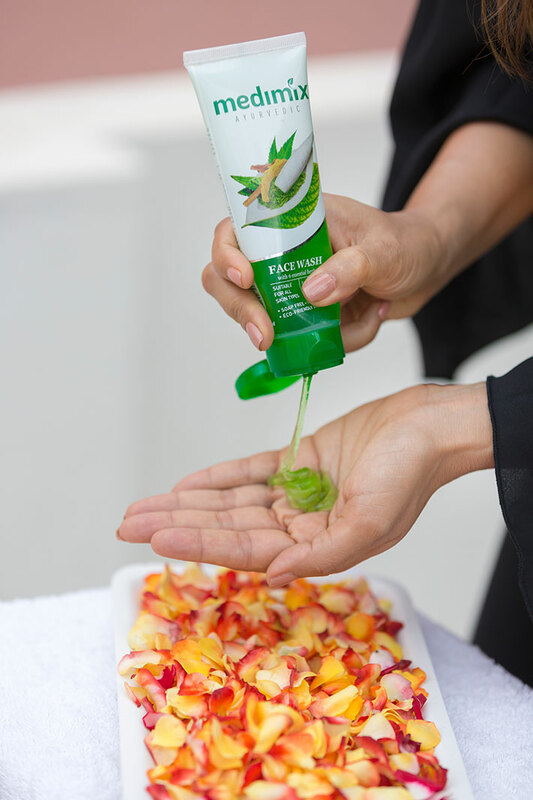 The facewash is not too heavy on the pocket and lasts for a good amount of time.